The presentation of people seeking support for homelessness in Mayo rose by a quarter in 2018. Head of housing for Mayo County Council, Simon Shevlin, provided the information to the members of the Housing Strategic Policy (SPC ) of Mayo County Council at their quarterly meeting this week. 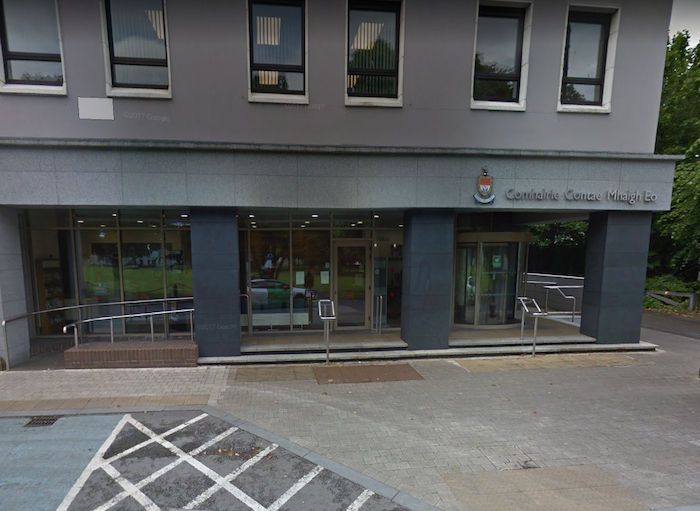 In a report to the members he said: "2018 has seen a further increase in the number of homeless presentations to the offices of Mayo County Council of 25 per cent. In 2018, there were 156 presentations which comprised of 192 adults and 63 children. "Homelessness in Mayo is mainly due to the inability to secure private rented accommodation and the decrease in rental stock due to landlords selling their properties. Mayo County Council has utilised the Homeless HAP place finder service in 2018. "Mayo County Council will provide this service in 2019. This service assists homeless households to transition from emergency accommodation to a HAP tenancy." In a separate part of a report he gave to the members of the SPC he outlined the issues the council face when it comes to the Rental Accommodation Scheme and the Housing Assistance Payment Scheme (HAP ) stating. In relation to the Rental Accommodation Scheme (RAS ), Mayo County Council has 817 properties in the scheme, but Shevlin outlined that the number is falling yearly as landlords exit the rental sector. While additional properties are constantly being added, the number exiting the scheme is exceeding supply, with a reduction of 36 units in the scheme since last July alone. The local authority also has 1,103 households on the Housing Assistance Payment (HAP ) scheme - an increase of 150 since last July. The council has also seen a drop in the number of houses on lease, with 160 at present - which is a drop of five from the end of 2017.